The 29 Hardtail E-Bike is especially useful for touring. 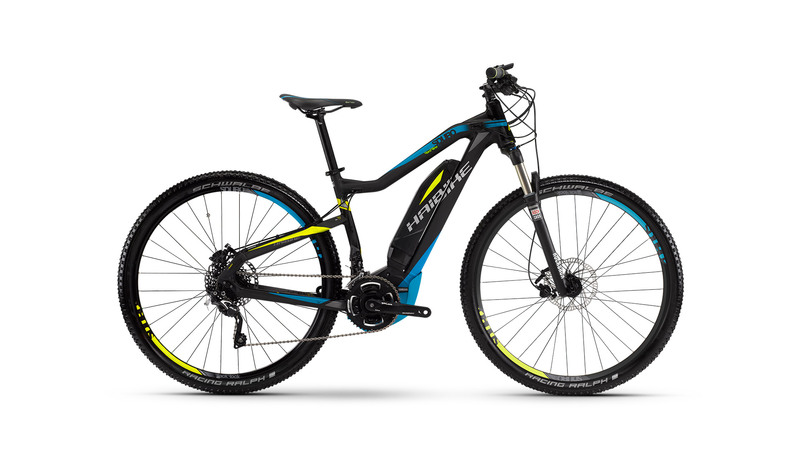 Compared to the 27.5 the 29 SDUROs are designed to dominate the trail. Thus they become the ideal bike for longer tours. The HardNine RX makes eBike hearts beat faster.